3-5 business days. Free shipping in the USA. This delicious accessory easily comes on and off your pups collar -- no need to worry even though this flower is good looking enough to eat. Made in the USA. 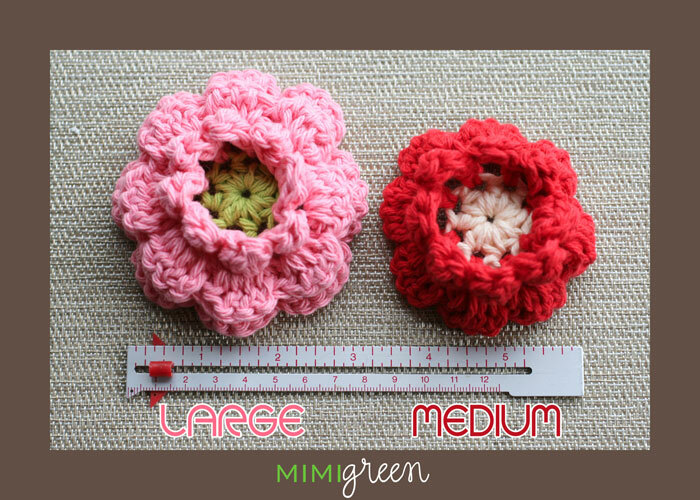 Flowers fit 5/8" to 1" wide collars. Collars sold separately. New size small 2" (not shown) is perfect for puppies and small breed dogs. Click the button below to add the Collar Flowers to your wish list.